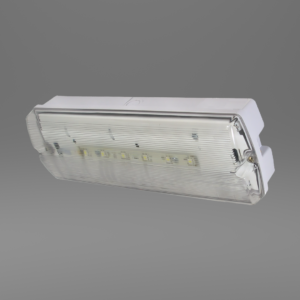 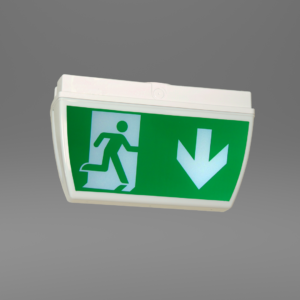 X-FLC3NM - Ringtail Emergency Lighting. 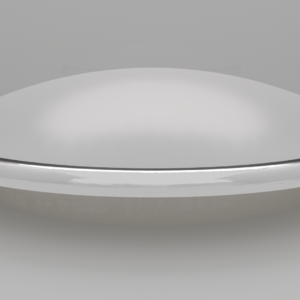 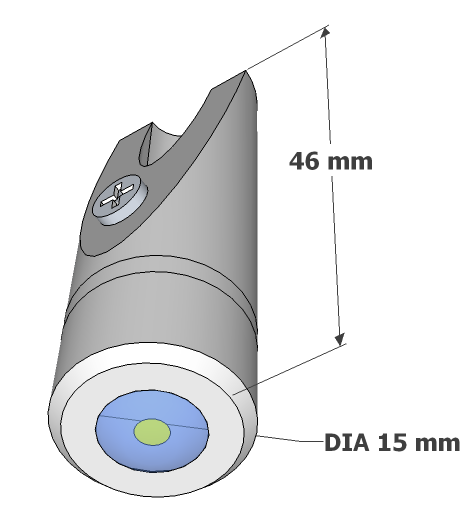 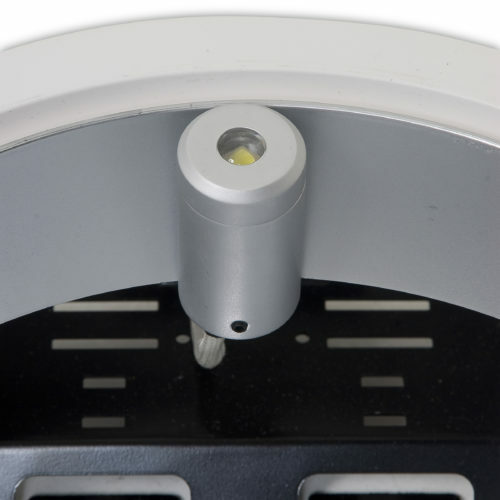 A single LED and remote battery pack make an attractive alternative. The X-FLC innovative LED emergency down lighter uses one, high-illumination white LED in a 15mm diameter housing. 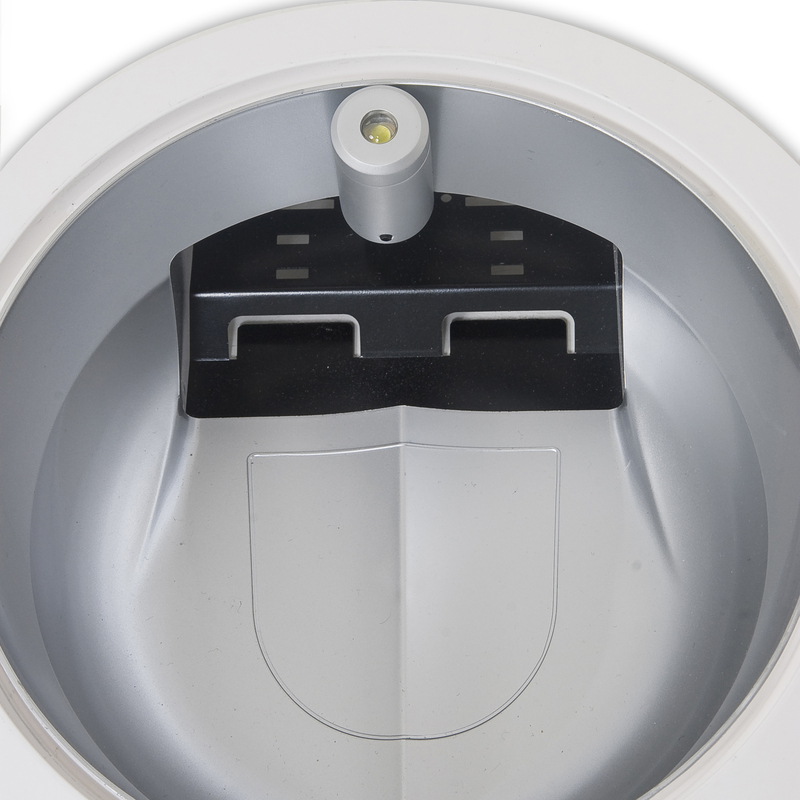 This remote battery pack conversion is designed for easy conversion of existing mains downlights. 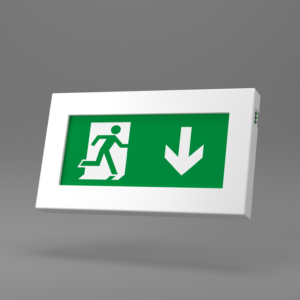 This unit is the ultimate in concealed emergency lighting.